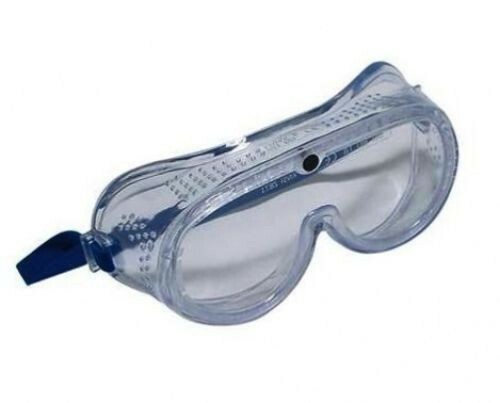 The safety Goggles introduce a Soft flexible PVC frame, made from high quality polycarbonate lenses. The glasses feature a Wide vision viewing angle and Direct ventilation. Conforms to EN166.